Learning one foreign language may not be enough to land you the best job abroad or to make friends with tourists from all around the world. 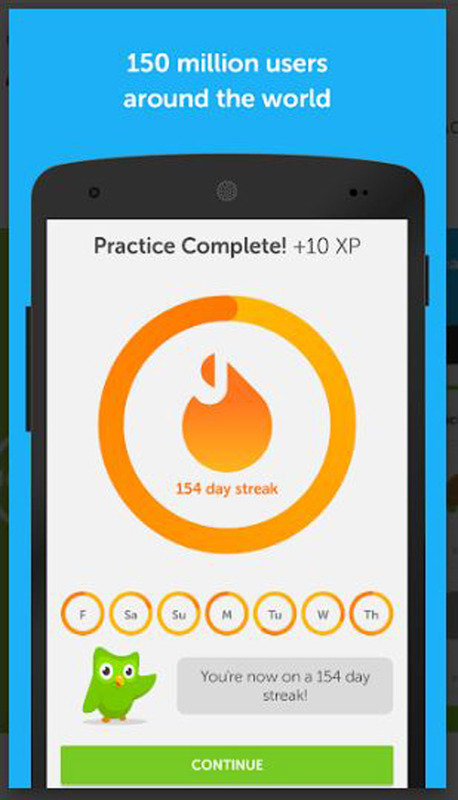 If you want to learn Spanish, French, German, Italian, Russian, Portuguese, Turkish, Dutch, Irish, Danish, Swedish, Ukrainian, Esperanto, Polish, Greek, Hungarian, Hawaiian, Hindi, Norwegian, Hebrew, Welsh and English, check out the Duolingo mobile application. 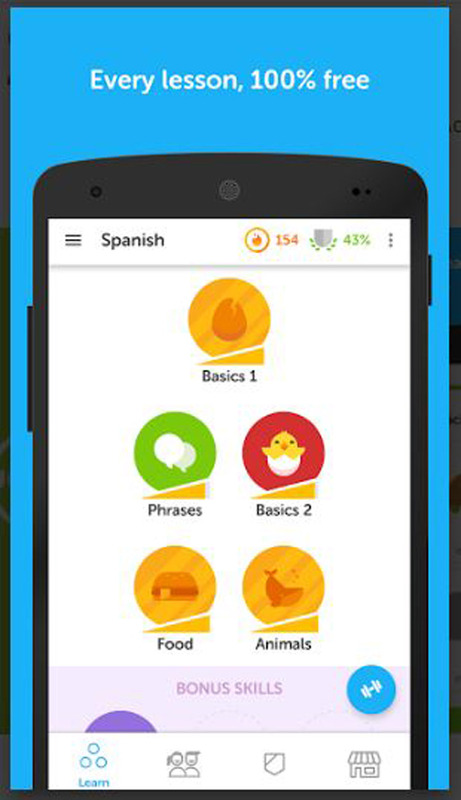 Users can practice their speaking, reading, listening and writing skills while playing a game within the app. The game will improve the vocabulary and grammar skills of its players by letting them answer questions and complete lessons. Basic verbs, phrases and sentences are discussed in details for all the languages, giving you the chance to know new words every single day. And who knows, you might just be on your way to speaking Italian fluently! 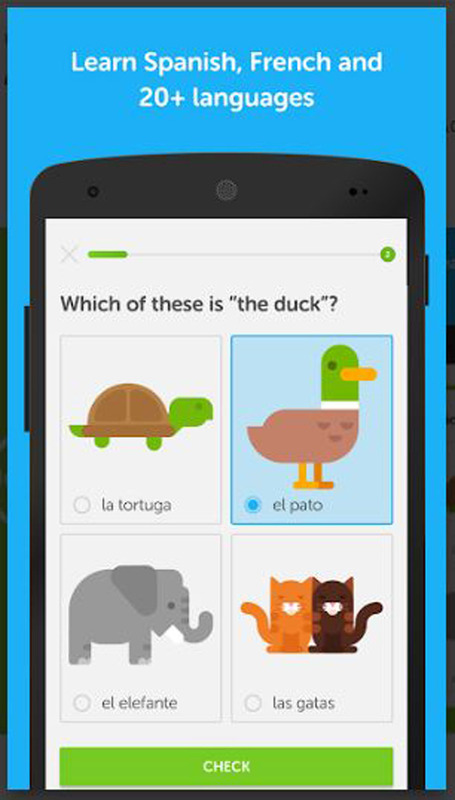 Get Duolingo for free on both Google Play and App Store. Once you have the app on your device, feel free to scroll and check what it can offer you. 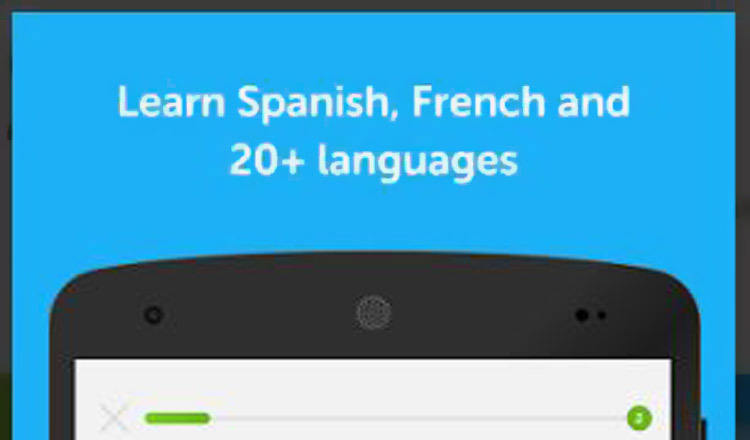 You can choose any of the more than 20 languages you want to learn. You’ll be guided step by step so you can easily and completely absorb every word and every sentence. Here’s a tip: learn one language at a time. Master one first before learning another language. With the number of languages that you can easily and readily learn from the app, it’s amazing that it comes for free! It’s like you’re enrolling in a language school without paying anything. How’s that? 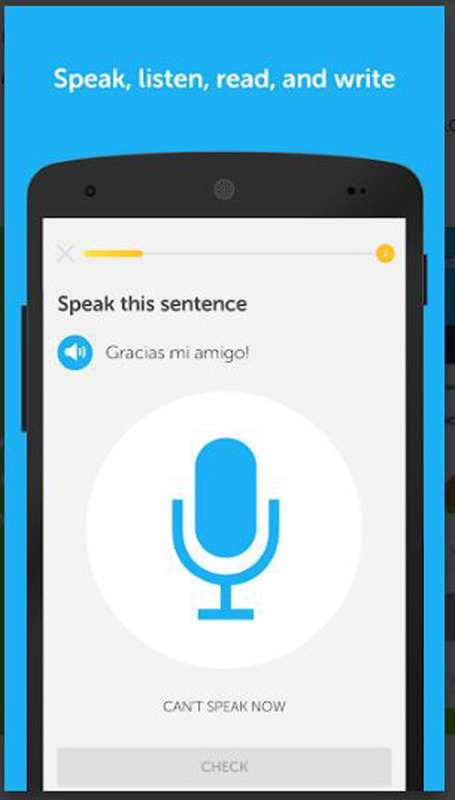 In order to test your new skill after you completed the lesson, the app also has a voice function where you can speak and record your voice. This way, you will be able to hear how you pronounce words and find out if you’re enunciating them correctly. The voice function will also let you know if you’ve spoken the words the right way. As the app has over 150 million users worldwide, you can also team up with any fellow learner through the app. 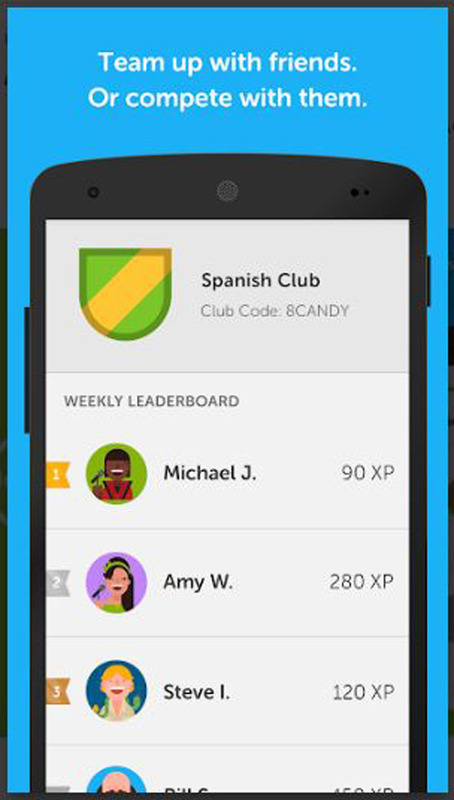 Users can play or compete with your language skills. You don’t just learn a new language; you’ll also enjoy the challenge! 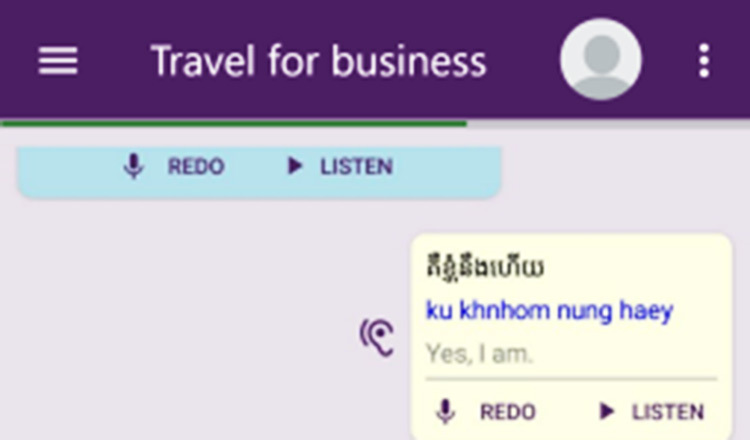 Ligo app helps you learn Khmer. SCIA STEM Discovery Trail Experience being a Scientist at SCIA!